Barnes Wallis was the most famous inventor and designer of the Second World War. Thanks to the film and book of The Dam Busters, he is still a household name today. 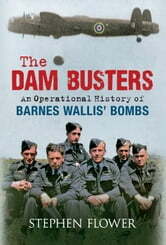 His story is not just of the 'bouncing' bombs that destroyed the Mohne and Eder dams but also of the other devices he invented, from the Wellington bomber to the Upkeep, Tallboy and Grand Slam bombs that this book is about. Wallis was one of the most prolific inventors of armaments during the war, and his Highball, Upkeep and Tallboy bombs, as well as the truly massive Grand Slam earthquake bombs, helped to destroy such highprofile targets as the Bielefeld viaduct and led to the eventual sinking of the German battleship Tirpitz. His bombs were only eclipsed in destructive power by the atom bombs dropped on Hiroshima and Nagasaki in August 1945. 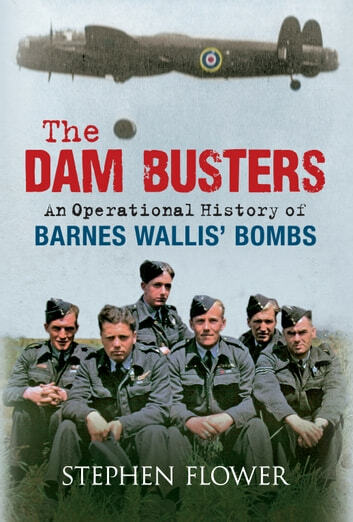 Stephen Flower's interest in Barnes Wallis' bombs and the men who dropped them on Nazi-occupied Europe began when he worked at Brooklands, home of Vickers, which built the Wellington, and where Wallis had his design office.